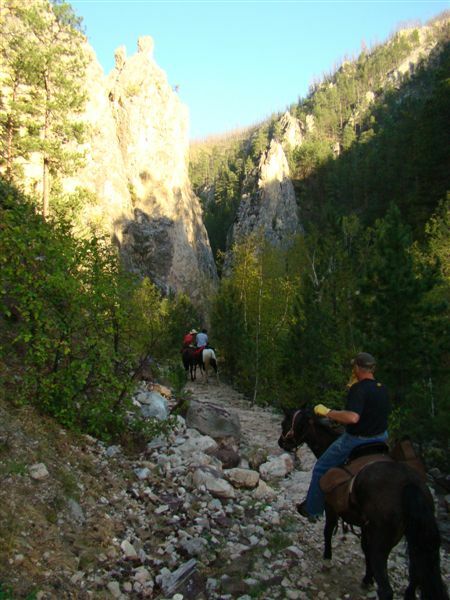 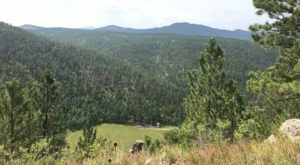 Based out of Lead is Andy's Trail Rides, which offers some of the most beautiful rides you can imagine through the Black Hills. 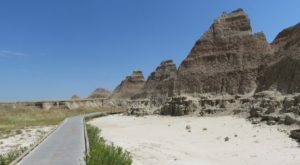 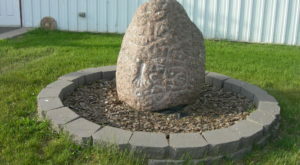 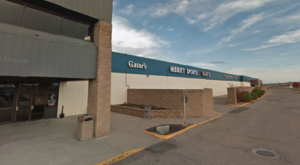 ...to some of the most pristine locations in all of SoDak. 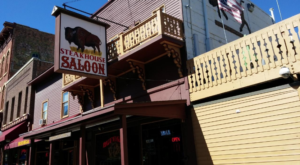 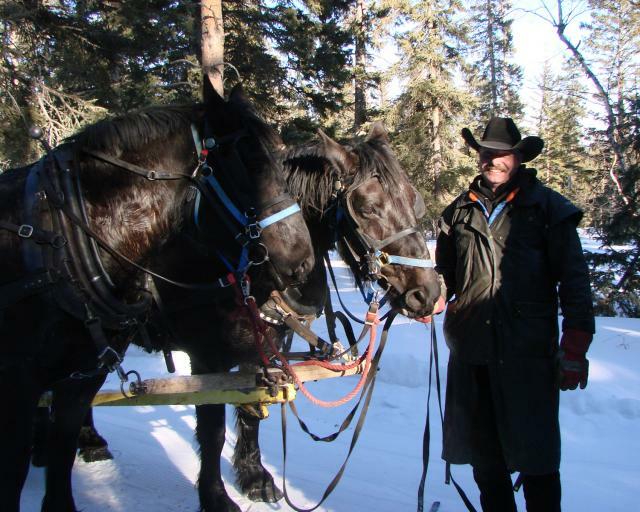 As if the ride itself wasn't reason enough to go, Andy will also give you the fascinating history of the area, making for an even more incredible experience. 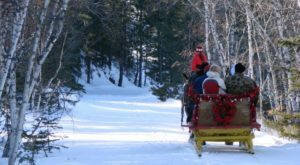 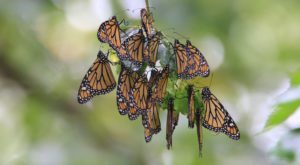 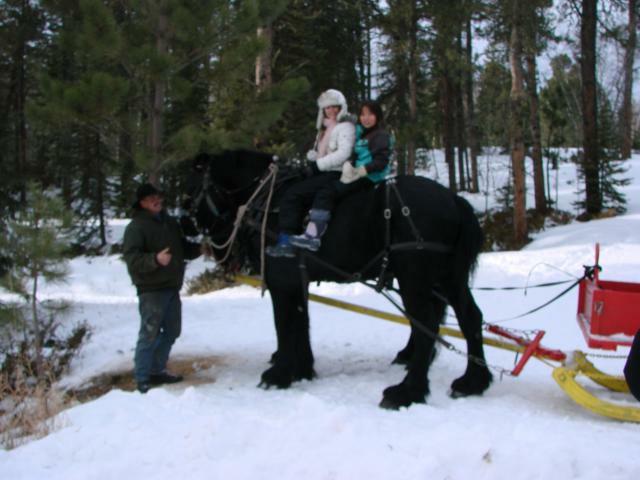 In addition to the sleigh rides, Andy's Trail Rides also offers other excursions, like hunting and fishing trips, horse drives, and other tours. 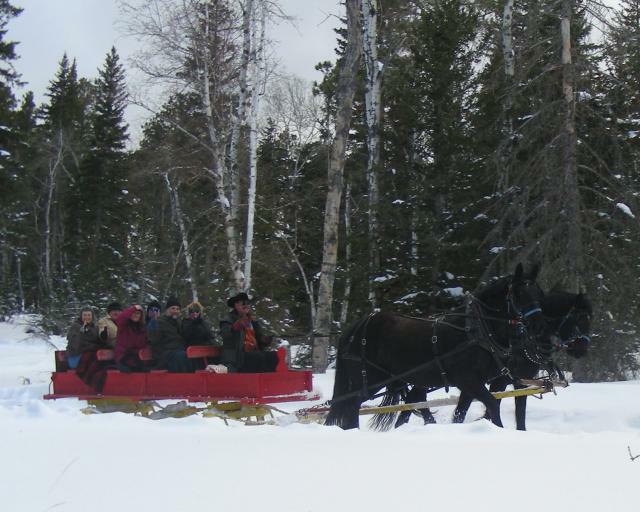 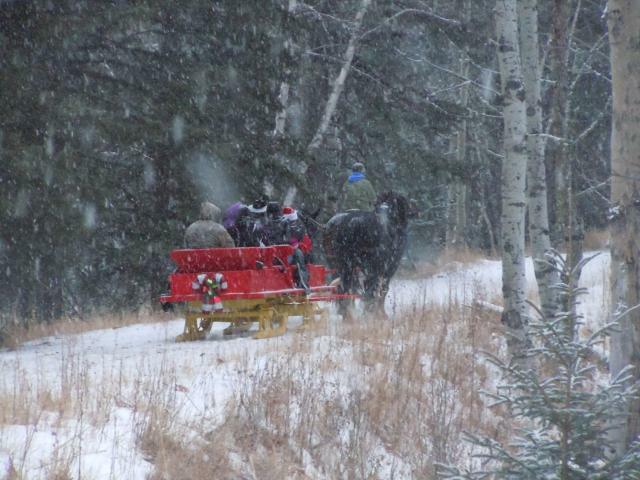 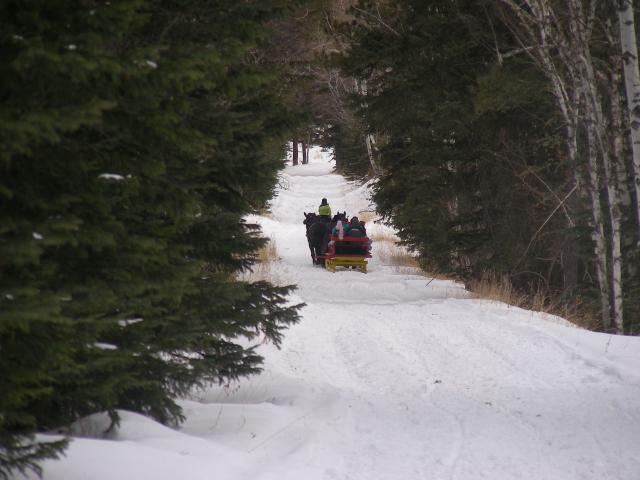 To book your sleigh ride with Andy's Trail Rides, call Andy at (605) 645-2211. 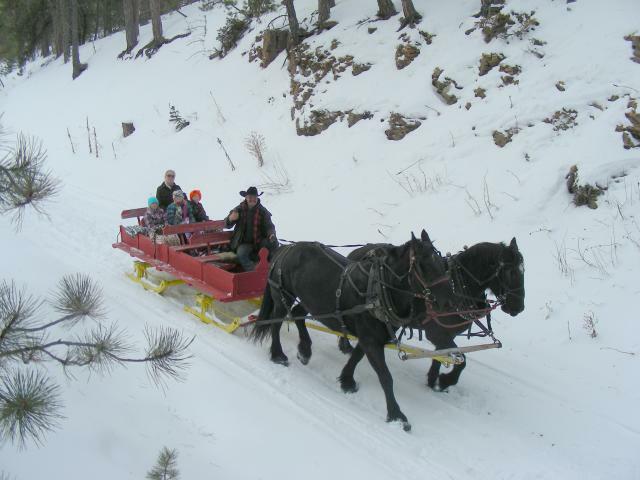 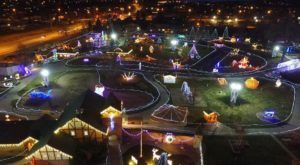 Experience even more winter fun by clicking The Most Charming Town In South Dakota Is Perfect For A Winter Day Trip.